Marjorie West was the recipient of the prestigious Chasing Rainbows Award in 2011, presented by the Dollywood Foundation, a non-profit established by legendary country singer, Dolly Parton. 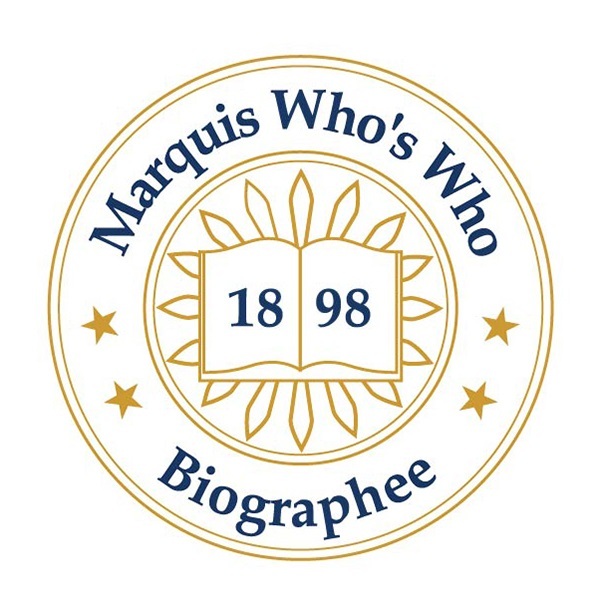 LAKEWOOD, CO, August 30, 2018 — Marquis Who's Who, the world's premier publisher of biographical profiles, is proud to present Marjorie West with the Albert Nelson Marquis Lifetime Achievement Award. An accomplished listee, Ms. West celebrates many years' experience in her professional network, and has been noted for achievements, leadership qualities, and the credentials and successes she has accrued in her field. As in all Marquis Who's Who biographical volumes, individuals profiled are selected on the basis of current reference value. Factors such as position, noteworthy accomplishments, visibility, and prominence in a field are all taken into account during the selection process. Ms. West began her career in 1962 as an elementary school teacher within School District 11 in Colorado Springs, CO, where she worked for the next two years. She then traveled abroad to Europe to participate in the Department of Defense Overseas Teaching Program in Wiesbaden, Germany, for one year. When she returned to the United States, she moved around teaching in a variety of different school districts, including the Alaska On-Base Schools in Fairbanks, AK, the Great Bend School District in Great Bend, KS, and the Killeen Independent School District in Killeen, TX. She accepted and began a long-term teaching position with Jeffco Public Schools in Lakewood in 1969, and taught there until her retirement in 1997. Ms. West earned a Bachelor of Education in elementary education from the University of Northern Colorado in 1962, where she later earned a Master of Arts in reading in 1970. She then briefly relocated to Louisiana to complete postgraduate coursework at Louisiana State University and the University of New Orleans from 1981 to 1982. She is a certified teacher in the state of Colorado, and has been an inductee and trustee to the National Teacher's Hall of Fame. She has also been a board member of a number of organizations related to the education field such as Epsilon Sigma Alpha, the Jefferson County Education Association, the National Association for Female Executives, the American Association of University Women and the National Education Association, among others. Ms. West was the recipient of the prestigious Chasing Rainbows Award in 2011, presented by the Dollywood Foundation, a non-profit established by legendary country singer, Dolly Parton. She was also honored as Colorado Teacher of the Year and as a finalist for the National Teacher of the Year Award in 1994, and was awarded the Alumni Trail Blazer Award by the University of Northern Colorado in 1988. She made history as the first visually-impaired teacher hired for regular education in the state of Colorado, and was given a teacher's aide and a guide dog from her school. She is listed in several editions of Who's Who in America, Who's Who in American Education, Who's Who in the West and Who's Who of American Women. In recognition of outstanding contributions to her profession and the Marquis Who's Who community, Marjorie West has been featured on the Albert Nelson Marquis Lifetime Achievement website. Please visit www.ltachievers.com for more information about this honor.